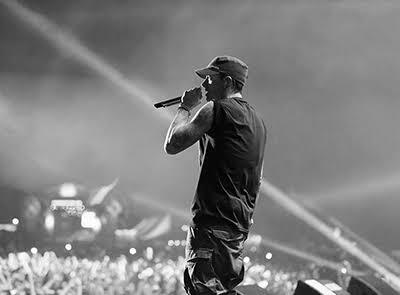 Marshall is back and currently working on a new album. Today, he holds his fans down with a new 8 minute song - sort of, titled Campaign Speech. The record sounds more like a freestyle but it will do for now.